Maybe you’re new to Strava—or maybe you’re happily app-free but tired of not having a clue what anyone in your group ride is talking about. Don’t worry, we’re here to help. Here’s our guide to the cycling terms used by (and about) the popular ride-tracking social network. 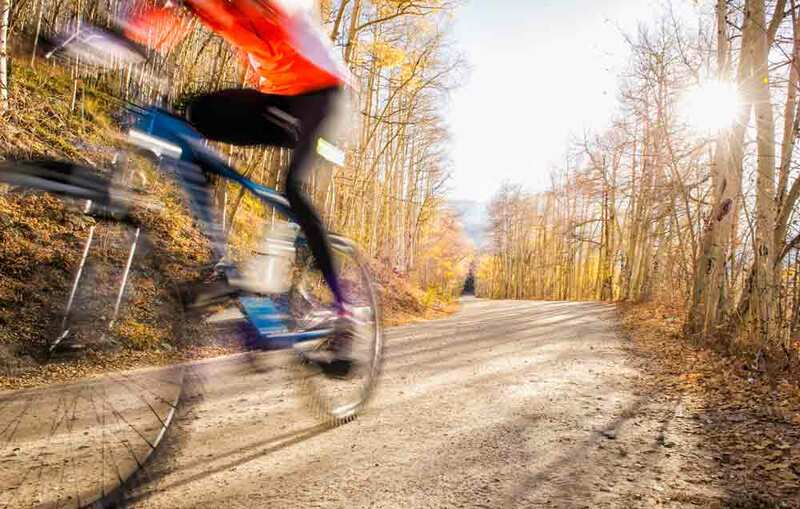 Strava users create and name portions of road or trail as segments, so that runners and riders can compete for time. 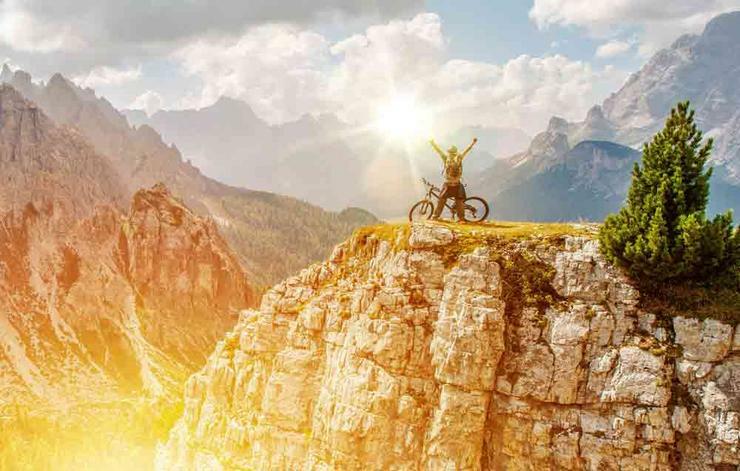 Climb segments are categorised as from easiest to hardest as 4, 3, 2, 1, or HC. You can create your own segments by dragging start and end sliders along a map in the app. The “King of the Mountain” or “Queen of the Mountain” is the fastest rider for a given segment. 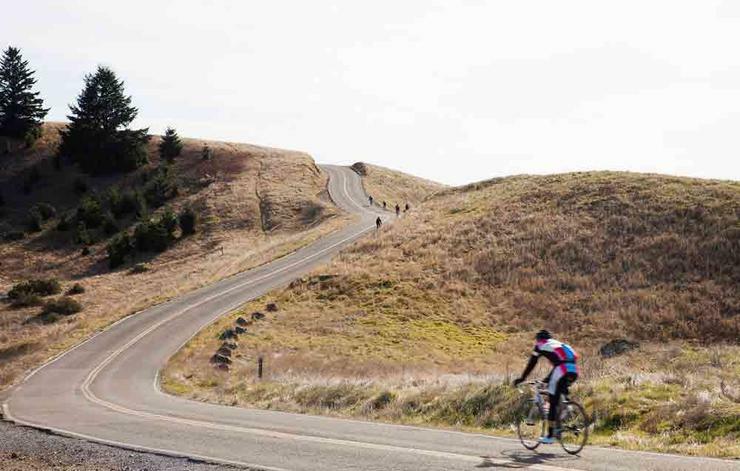 The segment doesn’t have to be a climb—it could be a flat or rolling stretch, or a descent. If you win a KOM or QOM, you hold that title until someone rides the same segment faster than you. 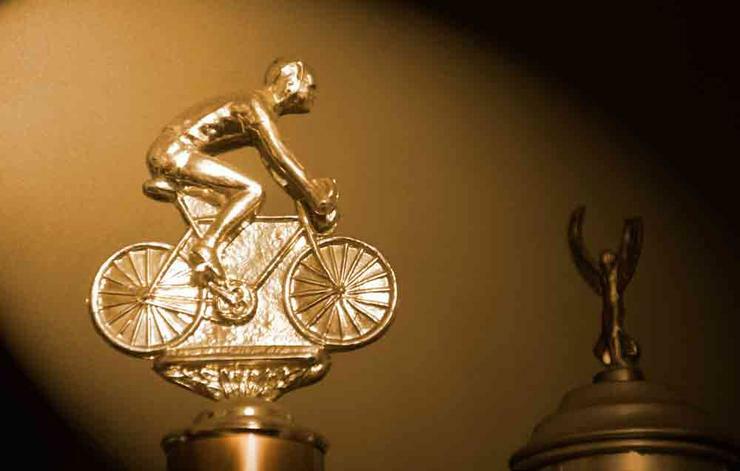 When you upload your ride to Strava, you might be awarded achievements in the form of trophies, medals, or KOMs/QOMs. Trophies are for top-ten placement overall for that segment; medals are for your top three personal times on that segment. 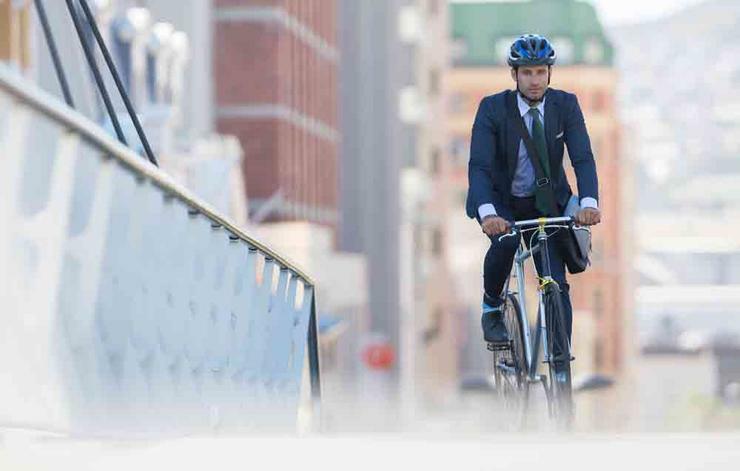 Rides marked “commute” not only clarify the kilometres you ride to and from work or for everyday errands, but they also go into the app’s databases to help Strava get a better idea of where people ride. In some cities, this data has been used by advocacy organisations to determine where more bike infrastructure is needed. After getting back from a ride, you can check your “flybys” or whether any activities of other Strava athletes passed within 50 meters of your ride without riding with you for any extended period. Depending on your privacy settings, the flyby search might apply to all athletes or only athletes you follow. 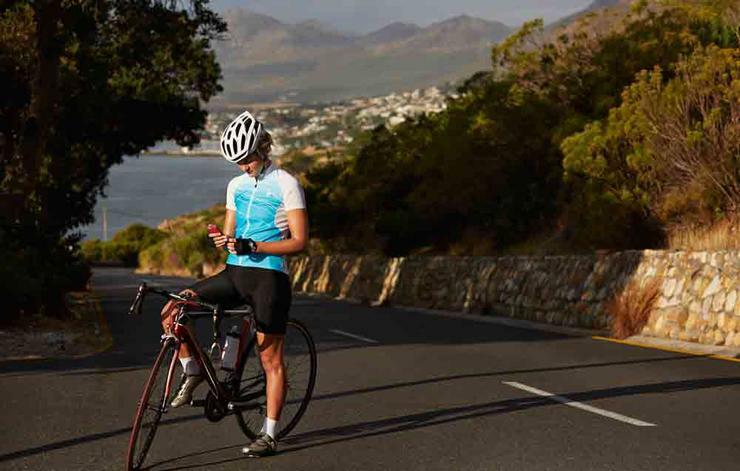 This could help you connect with more cyclists in your area or just see how your performance matches up to others. Under settings, you can opt to create a 500m- to 1km-radius privacy zone around your house or any other location where you start and end rides. Other users won’t be able to see the exact area where you started or ended. 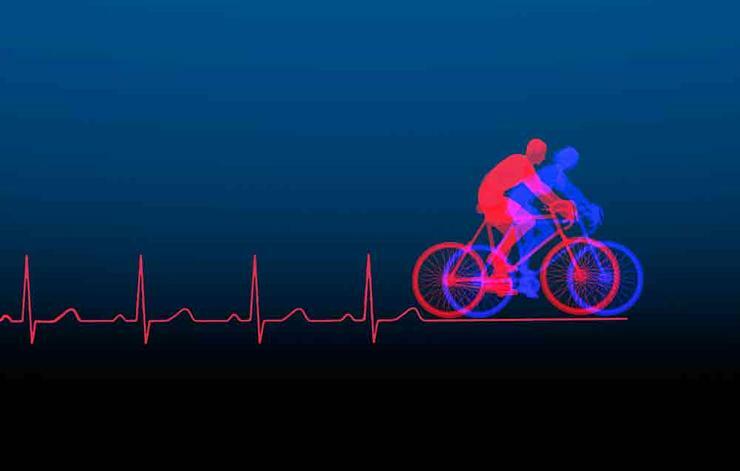 Suffer Score is a feature available to premium users that’s calibrated based on how your heart rate throughout the ride compares to your maximum heart rate, and how long you spend in different heart rate zones. 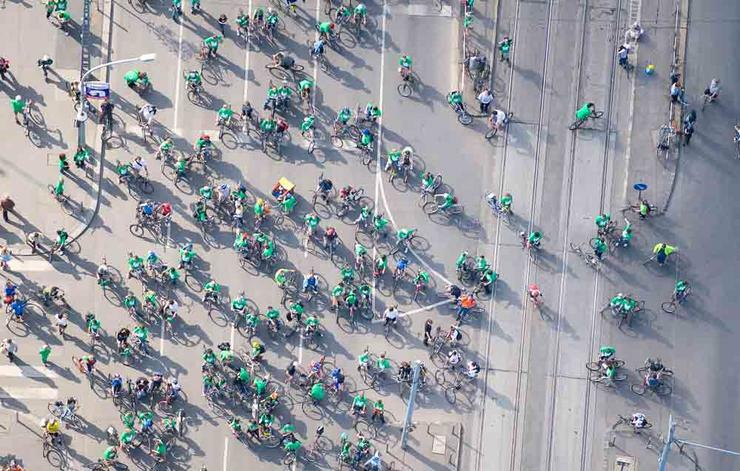 It’s an effort to determine how hard you worked throughout the ride. Fitness and Freshness is another premium Strava offering that lets you quantify your training and fatigue over time using Training Load and/or Suffer Score. 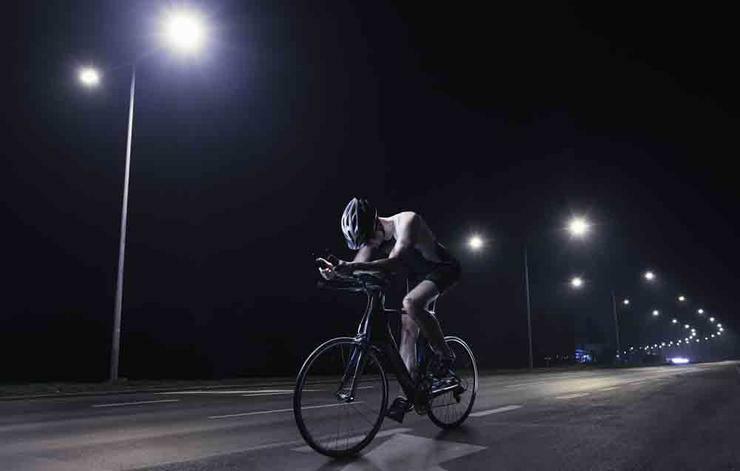 You need a power meter or heart rate monitor for these advanced metrics. Strava lets you see an individual heatmap, which shows a map of where you’ve ridden, with coloured lines to delineate how often you’ve taken a route, and a global heatmap, which shows where all combined Strava users are riding. 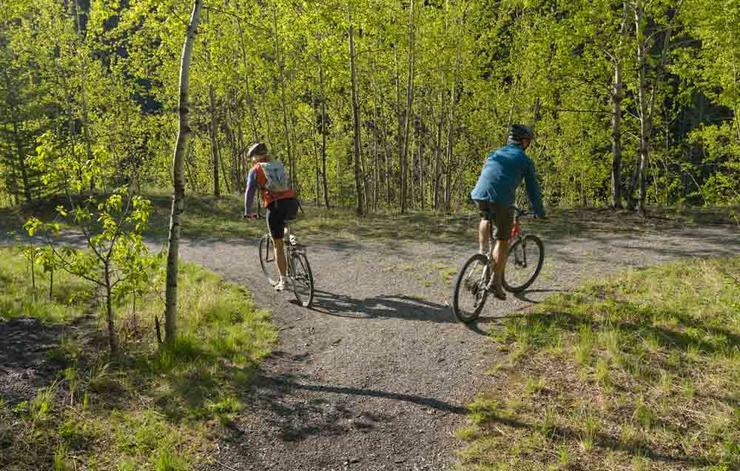 It’s a fun tool that can help you find bike paths and better routes in your area. If someone yells this at you, chances are they’re barreling toward you and want you to get out of the way so they can capture a Strava trophy or medal. Don’t do this—getting a stack of digital accolades should never outweigh putting others in danger. See: Stravasshole. Some Stravaddicts get so into the app that they manipulate their files to win KOM/QOMs or otherwise make their rides appear to be faster. 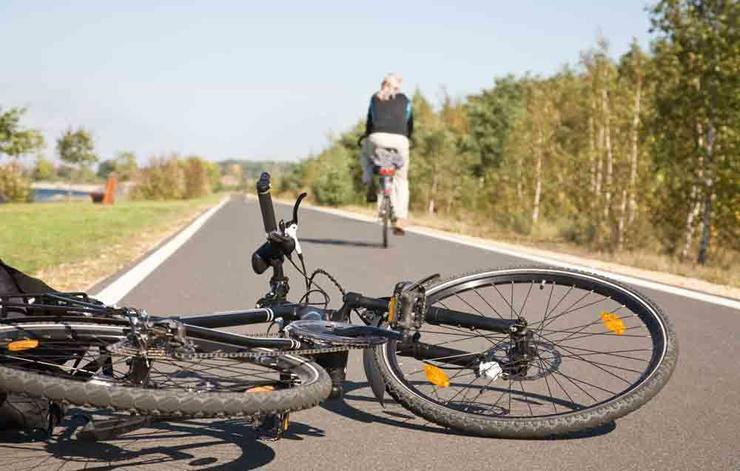 This can be accomplishing using third-party websites or just using a car or e-bike. See: Stravasshole. Anyone who values segments on a social ride-tracking app more than the fun and safety of other humans. Seeking out segments with the explicit plan of capturing or recapturing KOMs/QOMs.